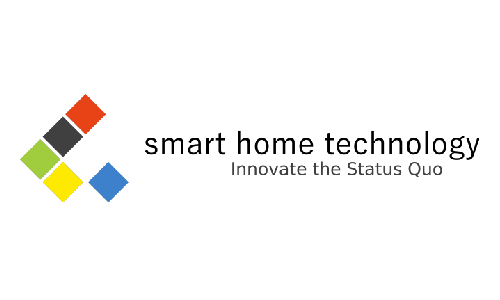 Smart Home Technology develops hardware and software in the cleantech sector. They aim to bring comfort and convenience to users without changing the way they live. Smart Home Technology develops applications for zero standby power supplies to reduce energy consumption of everyday appliances.